In the battle between dogs and cats, everybody is a bad boy. 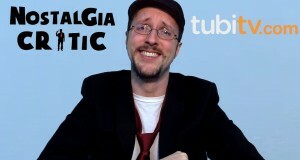 Nostalgia Critic looks over the hair raising insanity. 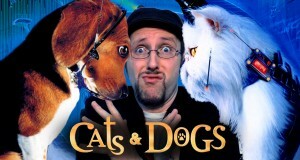 It’s time to review Cats and Dogs! We all know him as a screw up, but is Goofy actually one of the greatest comedians ever? 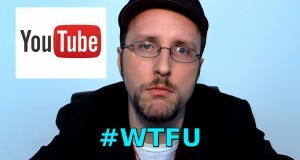 Nostalgia Critic exposes the truth! 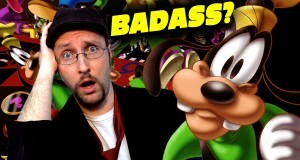 Is Goofy Secretly Badass? What went into making all those David Bowie jokes? 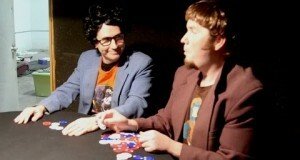 Doug and Rob explain their thoughts on the Jim Henson epic. If this is what Hell’s army looks like, God’s got it pretty easy. 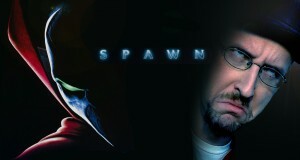 The Nostalgia Critic reviews the Spawn movie from 1997. 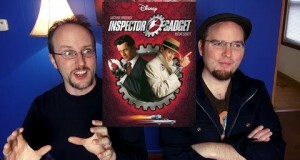 What did Doug and Rob really think about 1999’s live action Inspector Gadget? 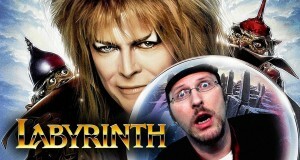 The Nostalgia Critic looks at one of the strangest movies to come out of the 80s, and that's saying quite a bit. 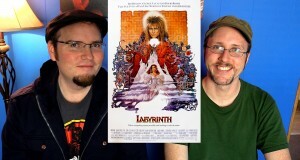 It's time to look at Labyrinth.